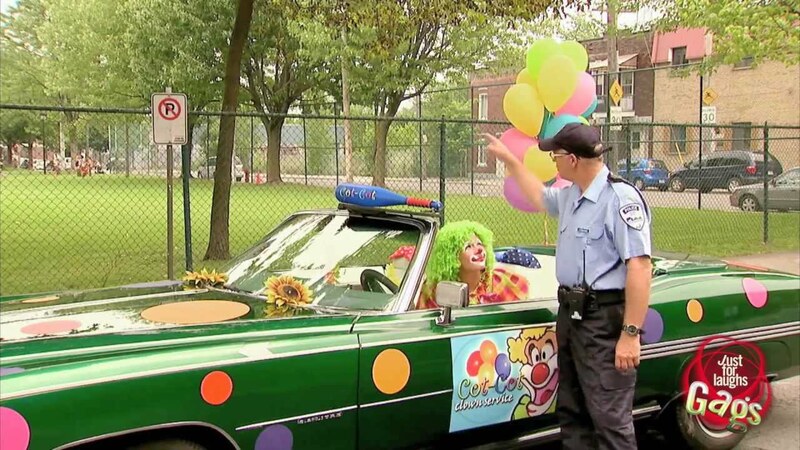 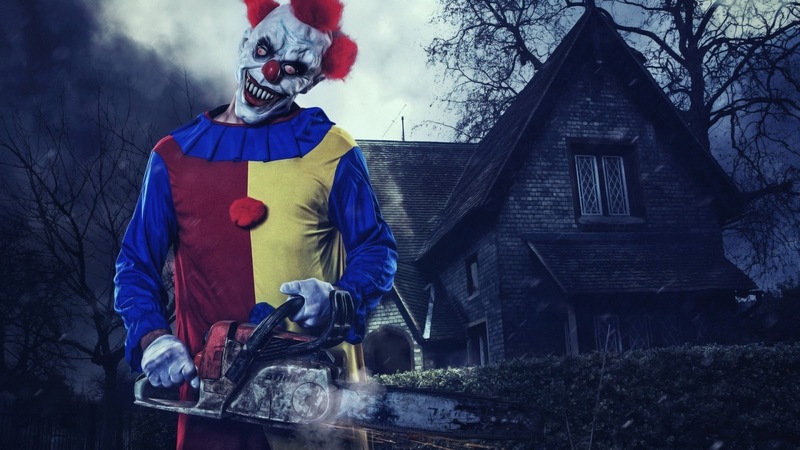 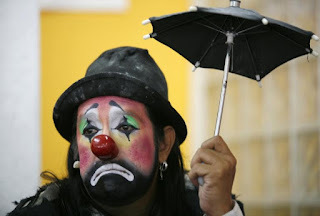 Just Watching the Wheels Go Round: Are We Just Being Clowns About Climate Change? 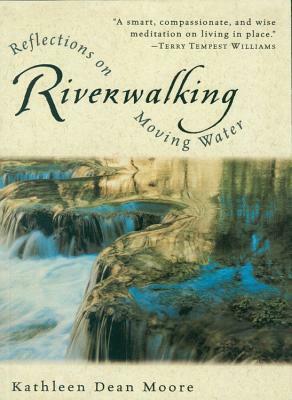 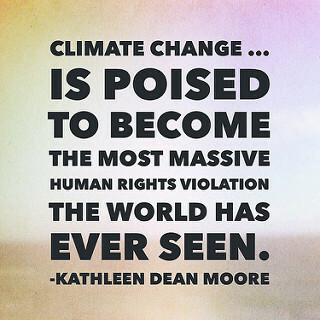 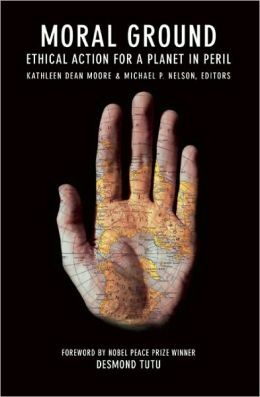 "Kathleen Dean Moore, Ph.D., is a philosopher and climate activist, the author or co-editor of a dozen books, including Riverwalking, Holdfast, and Wild Comfort. 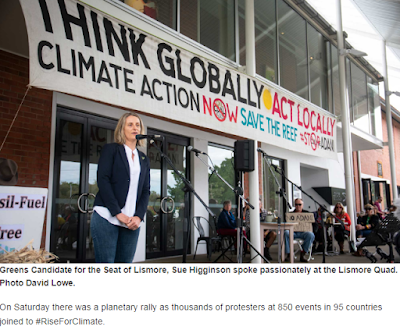 Until recently Distinguished Professor of Philosophy at Oregon State University, her concern for the reeling world led her to leave the university in order to speak out and write about climate action. 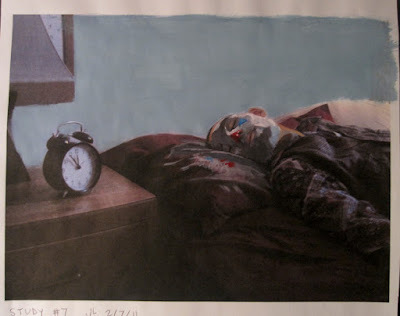 Sleeping clown at 5 min to midnight?